Price: $$ ($10-$20) for a half-ounce bottle – Available at Sephora and Josie Maran. I like: how incredibly light and nourishing this moisturizer is on the skin. Absorbs easily. Not a fan of: the high price tag. An increasing number of people are using argan oil as a natural skin moisturizer, and for good reason. 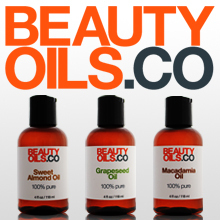 It’s a light, natural oil that’s incredibly nourishing. The oil works well as a daily moisturizer. I use it once in the morning and once at night before going to bed. 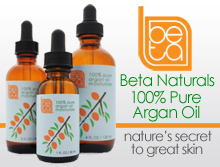 I’ve tried various brands of argan oil and Josie Maran’s Pure Argan Oil ranks highly in terms of quality and effectiveness. It doesn’t have a funny smell and the dropper makes it easy to apply. All it takes is 2-3 drops per application and you’re good to go for the day. I’ll sometimes use a little more in dry weather conditions. 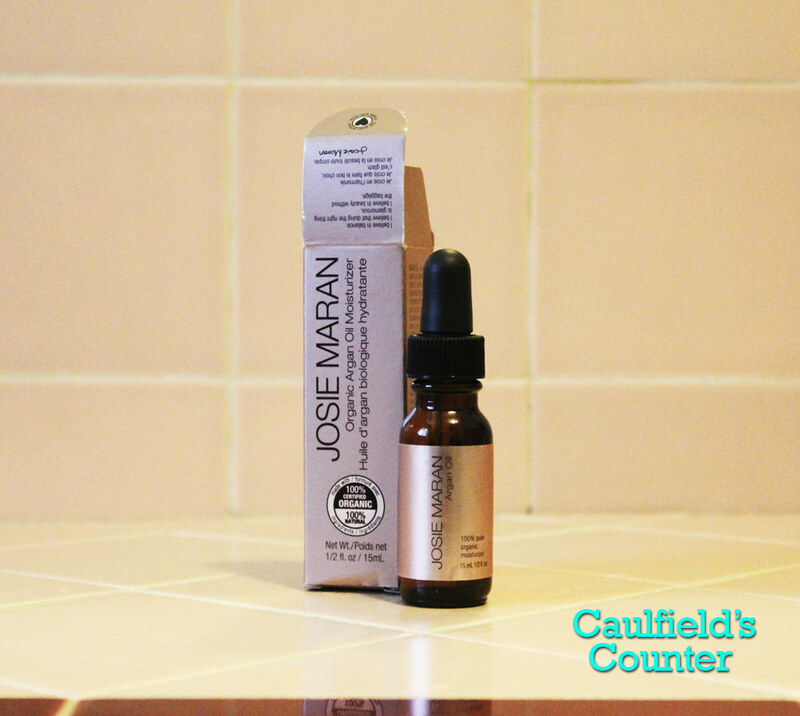 Josie Maran Cosmetics Argan Oil is a bit expensive, but the quality is exceptional. A half-ounce bottle should last approximately one month.